You are at most important juncture of your life and career. No matter what you do, you are about to make a life changing decision. Your career prospects, satisfaction and sphere of influence will be decided by what you decide now. The choice of where to study will effect your entire future. Naturally, we are delighted you are considering MOMENTUM. 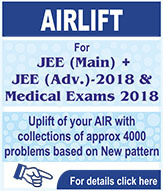 But remember, we offer high quality teaching to only those students who have an aptitude and willing to mould themselves to the requirements of high competitive spirits & attitude as Engineering / Medical Entrance Exams demand.Our entry requirements are demanding and our focus is on quality rather than quantity. Our superbly favorable staff-to-student ratio ensures plenty of personal attention & guidance. We have numerous testimonies to MOMENTUM as the right choice for bright people with ambition. We find it important to mention that students appearing in big competitive exams of Engineering / Medical are increasing year by year. 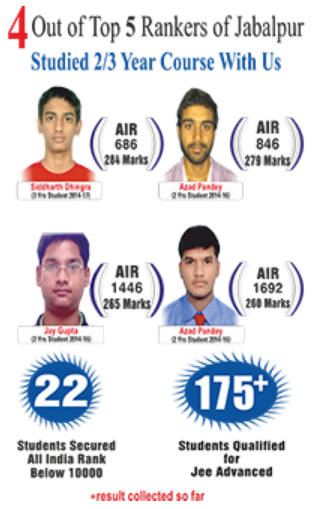 In 2016, alone 2 lakh students appeared for IIT-JEE ( now JEE Advanced) and more than double (around 12 lakh) students appeared in AIEEE ( now JEE Main). 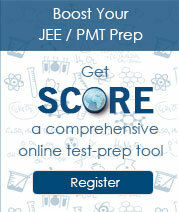 Competition for Medical Entrance Exam like AIPMT/AIIMS gets even tougher by the fact that No. of seats in Medical Colleges all together are very few. 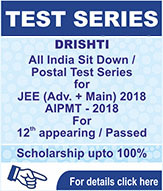 This means that in all these exams you have to out smart around 98% of the competitors to come out as a winner.It simply means that it is always best to start preparing for these exams as early as possible because half the race is already won if you have surplus time and enough practice sessions and time to get the ball rolling. However, those of you who are a bit late starters need not lose hope. We have very well designed courses to ensure preparation even if the time is less. Here we wish to emphasize one important point that with the coming of new pattern your school education in parallel and your board exams are equally important and one can never afford to neglect this. Hence, we at MOMENTUM will help you strike the right balance and give equal importance to this aspect as well.Our R & D cell has people working to study the latest exam trends and generating most relevant study packages. Be it test papers, their evaluation or be it quick redressal of your grievance, we never let you down. We serve with concern. This all means that winning a coveted place here will virtually guarantee career progression.